With these DIY projects, you'll save money and improve your home at the same time. It doesn’t have to cost a fortune to make your home more environmentally-friendly. In fact, there are many tips and tricks you can take advantage of in order to make your home almost completely Earth-friendly on a small budget or even no budget. Here are a few DIY ideas that you can use to make your home green even when you’re on a budget. Instead of using materials nonrenewable or declining in sustainability, you can use materials like cork and bamboo for natural flooring. 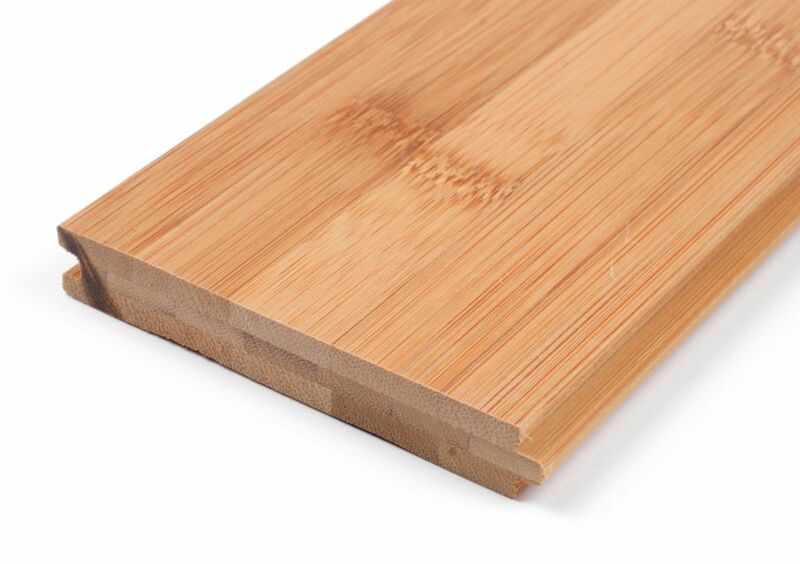 Fortunately, using sustainable materials like bamboo or cork also extend the life of the flooring’s condition, as most sustainable materials are also incredibly durable. There are a number of ways you can not only reduce the amount of energy being used throughout your home, but also save you a noticeable sum of money with your energy bills. Keeping the thermostat above 72 degrees in the summer and below 68 degrees in the winter can save you hundreds, if not thousands, throughout the year. Using low-energy appliances that are Energy Star-Qualified will allow you to use 10-50% less energy than you would with standard appliances. 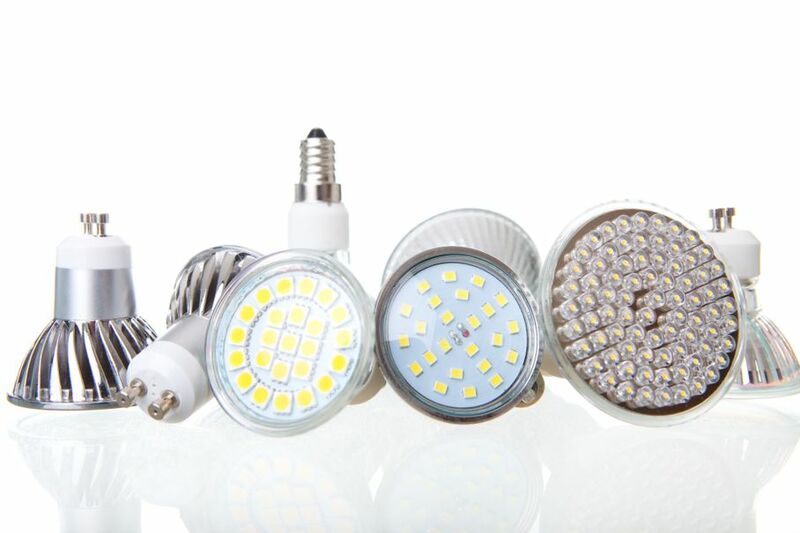 Replacing all incandescent light bulbs with CFL (compact fluorescent light bulbs) or LED bulbs can save you 66-90% of the energy you normally use throughout the year, which means a huge impact on the savings for your electric bill as well. 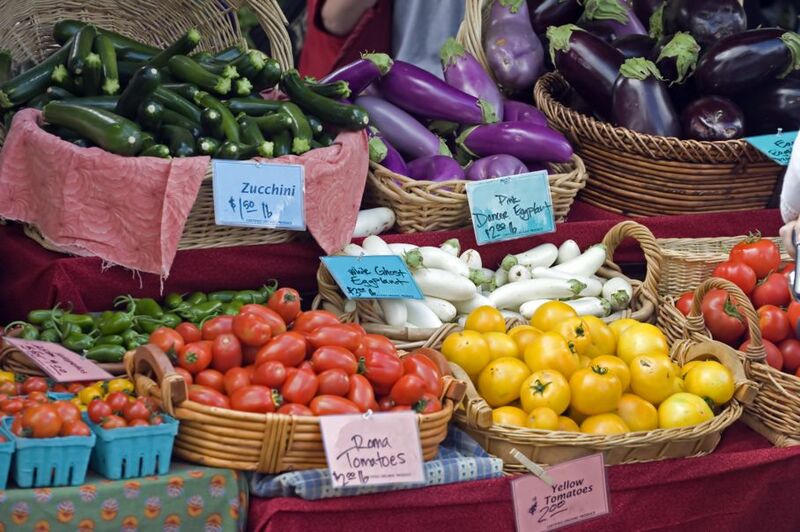 To truly make the home go green, shopping local through local growers, farmers, and farmers’ markets for all of your groceries is highly recommended. If it’s not grown and sold fresh through someone that you can speak face to face with, it shouldn’t be in the house. Produce that’s sold at mass-produced grocery stores across the nation typically travel over 1,500 miles to reach a family table. With that kind of distance, anything can happen. That includes contamination, spoiling, rotting, and you never know what else. Getting groceries solely from local growers within a 150-mile radius is the best way to fully trust what you’re eating and serving to your family. Just like in the early 1990’s, the phrase that was drilled into everyone’s heads remains an important tip when trying to make the home more environmentally-friendly: reduce, reuse, and recycle. That simply means reuse as many products as possible and separate your regular trash from your trash that can be recycled. Plus, some recycling companies still pay you for the materials you recycle, which is always a bonus. There are two benefits to reinsulating your home. One, it keeps heat and cold trapped inside instead of escaping through holes and cracks in the walls and ceiling. This means that you save on energy consumption because your air conditioner and heater are having to do less work to keep the home at the same temperature. The second benefit is that now you have an excuse to give your house the manicure and pedicure that it’s always deserved. 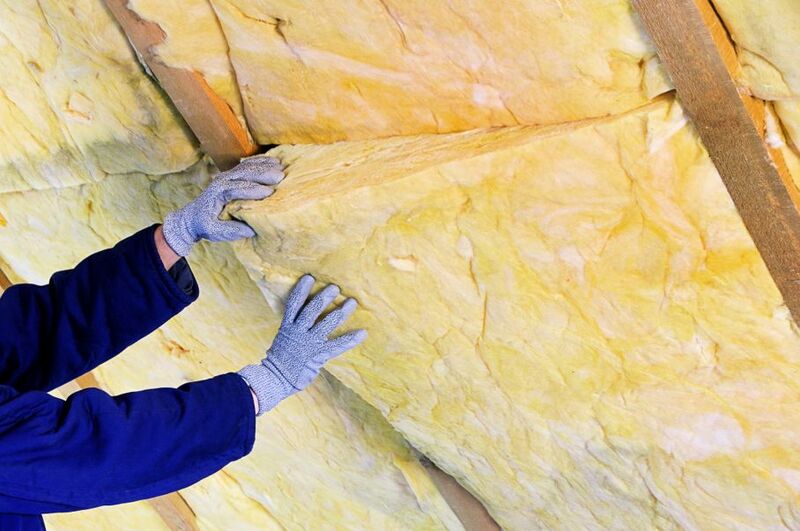 Refit the doors, double-glaze and insulate windows and make sure there are none rattling, block unused chimneys, and reinsulate the attic with a green or organic fiber. Insulation deteriorates over the years, particularly around windows and doors, so it’s worth maintaining at least once every two years. Try to print as little as possible, using digital copies and communicating digitally instead. While some may be disappointed at this tip, because of the sentimentality that a letter holds, but this isn’t to say that a letter doesn’t have a time and place. However, using digital devices primarily for your communication needs is the best way to be environmentally-friendly and proactive in going green. The next big step when it comes to making your home environmentally-friendly is to switch out your unleaded cars, diesel trucks, and other vehicles for hybrid cars that are far more generous on gas. 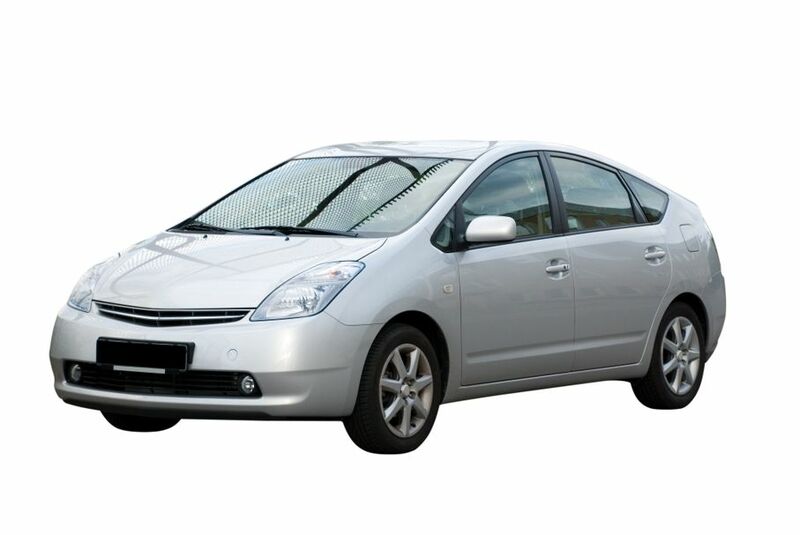 Most hybrids get well over 40 miles per gallon, reducing your carbon footprint and saving you on gas. While this isn’t a step you would take immediately if you were on a budget, it would be something to invest in later on so that you can save thousands on gas to make up for it. 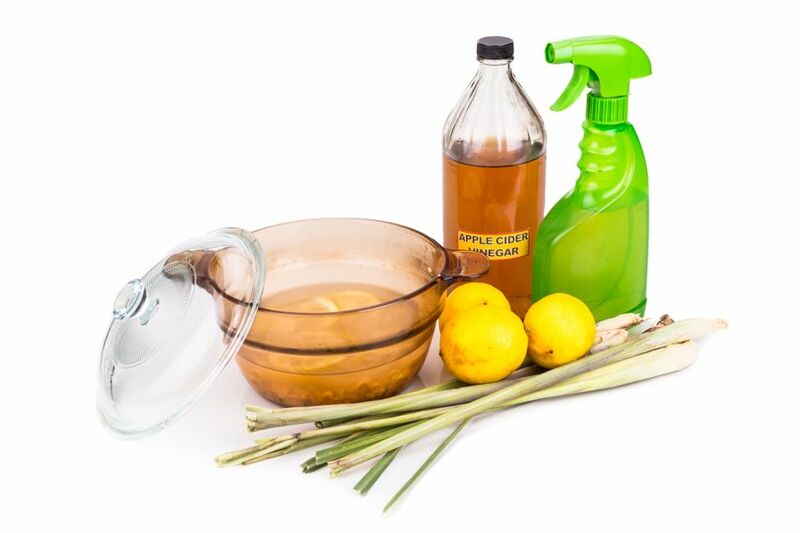 Trade out the chemical products you use to clean every inch of the house with a better, more natural alternative: vinegar. Apple cider vinegar kills germs, bacteria, and mold, sanitizing wherever it touches. This makes it a prime cleaning product that doesn’t take away the appearance or tenacity of any of the products you clean with it. Plus, a spray bottle filled with apple cider vinegar to clean the house with is a lot cheaper than the products you would have to buy if you were using chemicals. Overall, you’re saving money, so it’s a perfect step to take when you’re trying to go green but you’re on a strict budget. Likewise, you don’t want to spray the air with chemicals just so the air around you can smell good, especially since you’re breathing in the chemicals with the air when you use air fresheners like that. 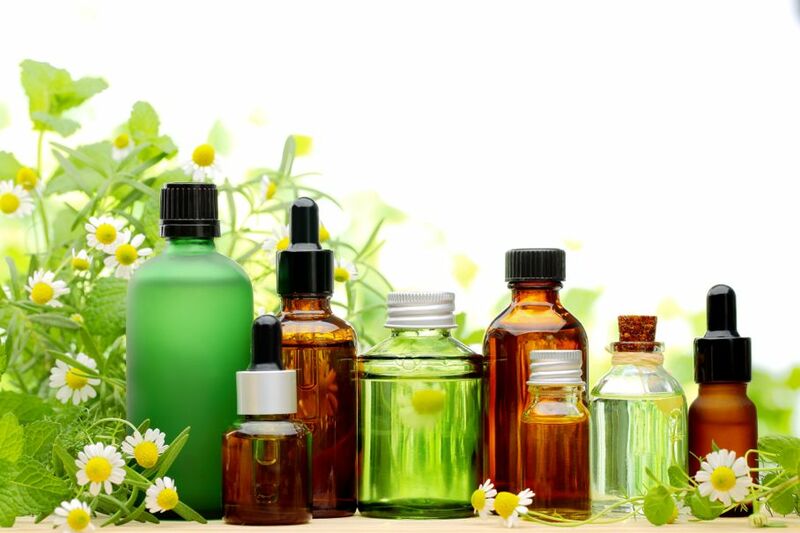 Instead of using the harmful chemicals, you can go green by using essential oils, organic candles, and other green alternatives that will not only reduce your carbon footprint, but they’ll also make you feel better when you inhale their scent. With a little due diligence, you can transition your house into a completely green and sustainable lifestyle, even when you’re on a budget. 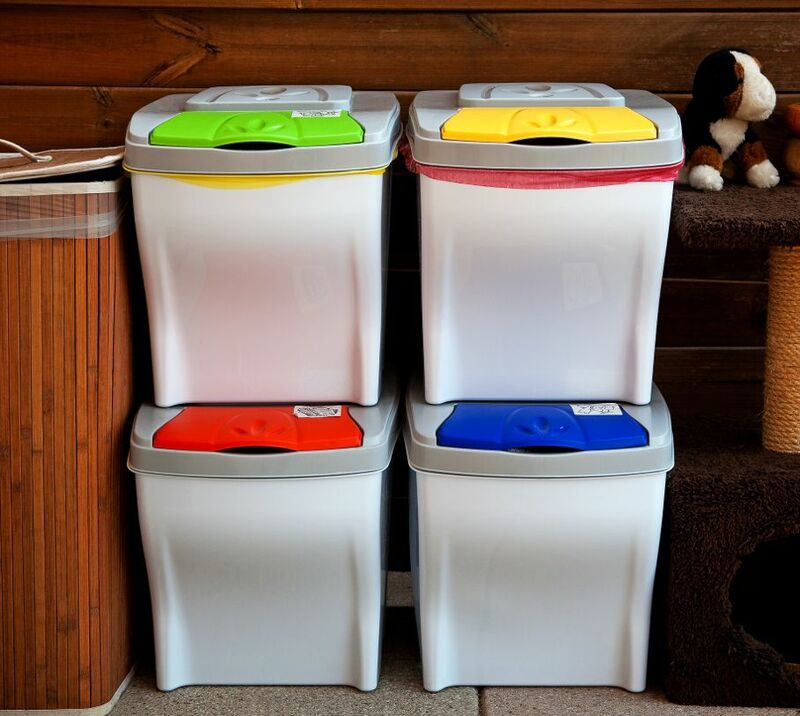 Whether you need take do each step as you have the opportunity or you’re capable of following every step within a short time frame, you can make your whole house more environmentally-friendly with these tips and tricks.